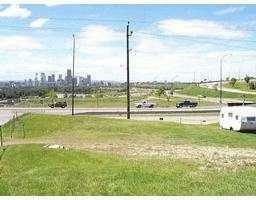 Find East Calgary homes for sale, East Calgary real estate listings, maps, condos in sought after communities. With new East Calgary homes, just listed homes for sale you're sure to find a place to call home. Looking to settle down in Calgary but wondering where to start? 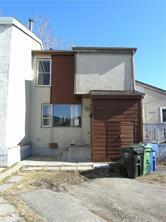 Even if you think you know sometimes it can be hard to find the perfect East Calgary home. Find East Calgary real estate listings, East Calgary homes for sale, condos in sought after communities. 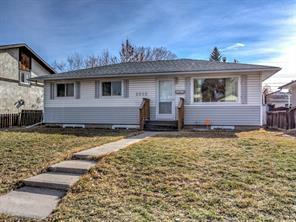 With new East Calgary real estate listings, just listed homes for sale you're sure to find a place to call home. 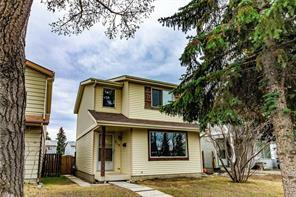 Looking to settle down in East Calgary but wondering where to start? 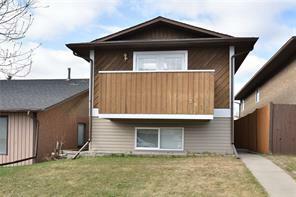 Even if you think you know sometimes it can be hard to find the perfect Calgary home. 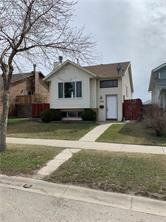 VIEW LISTING AVENUE HOME REALTY INC. Spectacular view of the city. 55 by 120 feet r2 lot with excellent elevation.Builders and investors alert. Buyer to pay any applicable gst or provide their gst number. 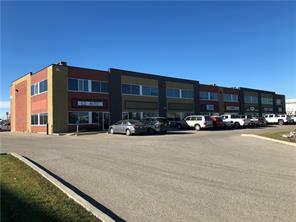 East Calgary homes for sale real estate market statistics: As of April 26, 2019 there are currently 167 properties for sale in North West Calgary listed as active, with an average asking price of $328,827. The highest-priced property is $2,590,000; the lowest priced property can be purchased for around $110,000.